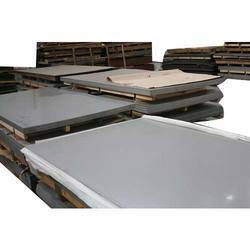 We are a leading Exporter of stainless steel 304 sheets, stainless steel 309 s sheets, stainless steel 310 s sheets, stainless steel 316 sheets, stainless steel 316 ln sheets and stainless steel 317 sheets from Mumbai, India. The range of steel sheets which we produce is made of high graded stainless steel 304. With various dimensional specifications, these sheets find wide applications in manufacturing and fabricating engineering products. Designed with high precision these products are tested and checked for dimensional accuracy and optimum performance. We offer a broad collection of steel sheets which is made of premium quality stainless steel alloy of grade 309S. Designed with high precision and engineered with high technologies these sheets are used in fabrication and engineering projects. These plates and sheets are carefully designed and manufactured under rigid quality control procedures to ensure high precision and dimensional accuracy. These are available in various sizes, dimensional features and lengths. Test Certificate: Mill Test Certificate as per EN 10204 / 3.1B. 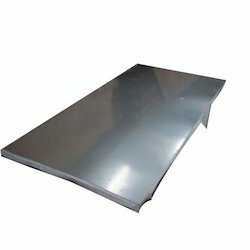 This range of Stainless Steel 310 S Sheets is made of premium quality stainless steel of 310S grade. Using high technology tools these sheets are manufactured which ensure in dimensional accuracy, excellent mechanical properties and high tensile strength. 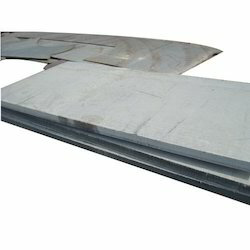 These sheets are exclusively used in various fabrication and engineering projects. We are offering different varieties of Stainless Steel 316 Sheets in the grades of 316. They are tested on different quality parameters and are provided in various dimensional specifications. These SS plates and sheets are known for long lives and always find ample usage in various fabrication and engineering projects. These plates and sheets offer optimum performance and simple maintenance. Further, they are customized as per clients’ demands and are carefully designed and developed under rigid quality control procedures to assure high precision and dimensional accuracy. 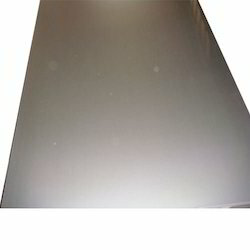 We are offering the best available quality Stainless Steel 316 LN Sheets; which are supplied in the grades of 316 LN. They are developed from high end technology and are offered in various dimensional specifications. Further, these products are highly popular among customers’ and are utilized in different fabrication and engineering projects. These plates and sheets are continually tested on various quality parameters and they are very carefully designed and manufactured as per customers’ guidelines. They are known for long lives, high precision, optimum performance, simple maintenance and dimensional accuracy. Types: Sheet, Plates, Coils, Flat, Strips, Profile, Blank , Circle, Ring etc. 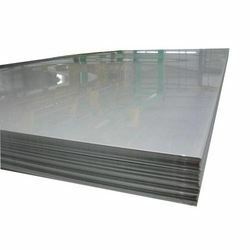 We have earned enough clout in the market and are offering supreme quality Stainless Steel 317 Sheets to our customers’. We adhere to customers’ constantly changing demands and these products are supplied in the grades of 317. They are developed wit h the help of top notch technology and are offered in various dimensional specifications. Further, they are tested on various quality standards and usually find ample usage in various fabrication and engineering projects. Further, they are offered in economical rates and have been properly designed and manufactured under rigid quality control procedures to ensure high precision and dimensional accuracy. 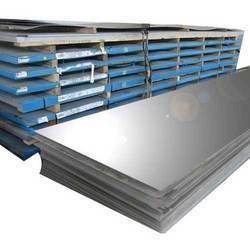 We have mastered the art of offering Stainless Steel 317 L Sheets in the grades of 317 L. They are developed with the help of exquisite technology and are offered in various dimensional specifications. These SS plates and sheets are tested on different quality parameters and are used in numerous fabrication and engineering projects. These plates and sheets are carefully designed and customized in complete accordance with customers’ varied specifications. These are manufactured from the best available raw materials and are known for their high precision and dimensional accuracy. We always charge reasonable rates. 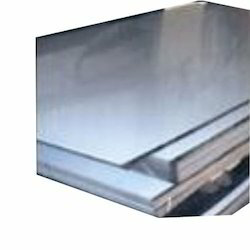 Stainless Steel 321 Sheets that we offer are widely used in several engineering products manufacturing industries. We do complete quality and performance measure inspection of these Stainless Steel 321 Sheets before delivering at the client’s end. These are widely appreciated for high quality and dimensional accuracy. These are available in various dimensions and shapes and we offer these in various range. 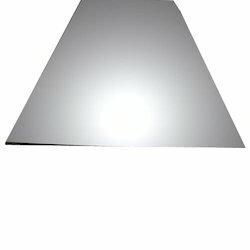 We provide a unique range of Stainless Steel 321H Sheets which is manufactured using premium grade of raw material. These are applicable in many industrial areas and are widely appreciated for corrosion resistance, optimum quality, high performance and easy maintenance. 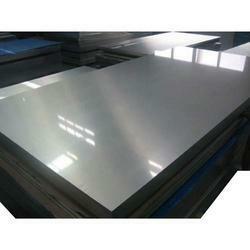 These Stainless Steel 321H Sheets are widely demanded in electrical and mechanical industries. 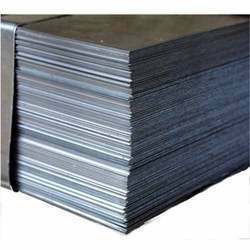 We manufacture, supply and export high grade of Stainless Steel 347 Sheets that are having various industrial applications. 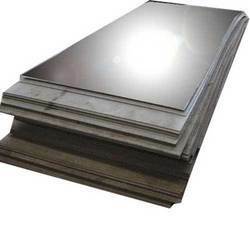 We offer these Stainless Steel 347 Sheets in wide range as per the dimensions, sizes & costs. 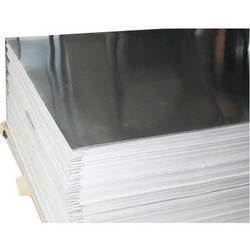 These Stainless Steel 347 Sheets are having extreme tensile strength, durability, corrosion abrasion and are widely demanded in various parts of the world. 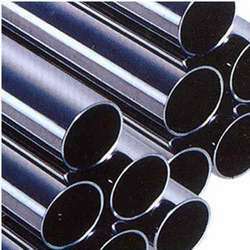 Looking at the huge demand of the clients of various industries this range of steel tubes is manufactured in compliance with international standards. With a variety in lengths, dimensions and ranges these tubes are offered in various forms like square, round, rectangular, coil and U-shape. These tubes offer long service life with optimum quality. The range of steel pipes which we offer is made using premium quality stainless steel and engineered with hi-tech machines and equipments. We use high quality raw materials procured from reliable vendors to manufacture the range which are widely used in construction, oil & gas, petrochemical, natural gas as well as other industries. These are available in various forms. The flawless range of pipes supplied by us can also be customized as per the given specifications of clients. We offer these pipes at most affordable rates. We offer robust performance Stainless Steel 347 H Sheets that are manufactured using extreme quality raw material. We perform quality and performance measure inspection of these Stainless Steel 347 H Sheets under various parameters in order to get smooth flow of operation. We also engaged in customizations of these Washers as per the client’s specification. 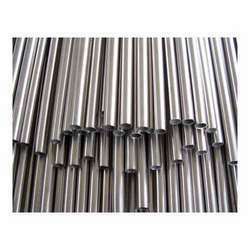 These Stainless Steel 347 H Sheets are widely demanded in electrical and mechanical industries. A broad range of steel sheets is offered in various dimensional specifications. 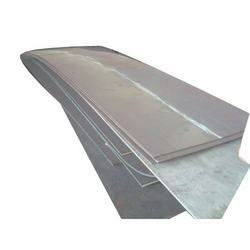 These steel sheets find exclusive usage in various fabrication and engineering projects. Designed with high precision and processed under advanced technologies these steel sheets are carefully tested to ensure high precision and dimensional accuracy. We are engaged in manufacturing & supplying a broad spectrum of steel sheets which is made of optimum quality stainless steel of grade 304L. with various dimensional specifications, these find ample usage in various fabrication and engineering projects. These plates and sheets are carefully designed and manufactured under rigid quality control procedures to ensure high precision and dimensional accuracy. Made of superior quality stainless steel, we provide this range in several dimensional specifications. These sheets find wide applications in several fabrication & engineering projects. With special care this range is manufactured under rigid control procedure to ensure high precision and dimensional accuracy. We are providing excellent varieties of Stainless Steel 316 TI Sheets; which are supplied in the grades of 316 TI. They are offered in various dimensional specifications, shapes and sizes. They are known for long lives and are used in different sorts of fabrication and engineering projects. These plates and sheets are tested on different quality parameters and are carefully designed and manufactured under rigid quality control procedures. They are precisely developed and are known for dimensional accuracy, maximum performance and simple maintenance. Sheet, Plates, Coils, Flat, Strips, Profile, Blank , Circle, Ring etc.